Save the date! 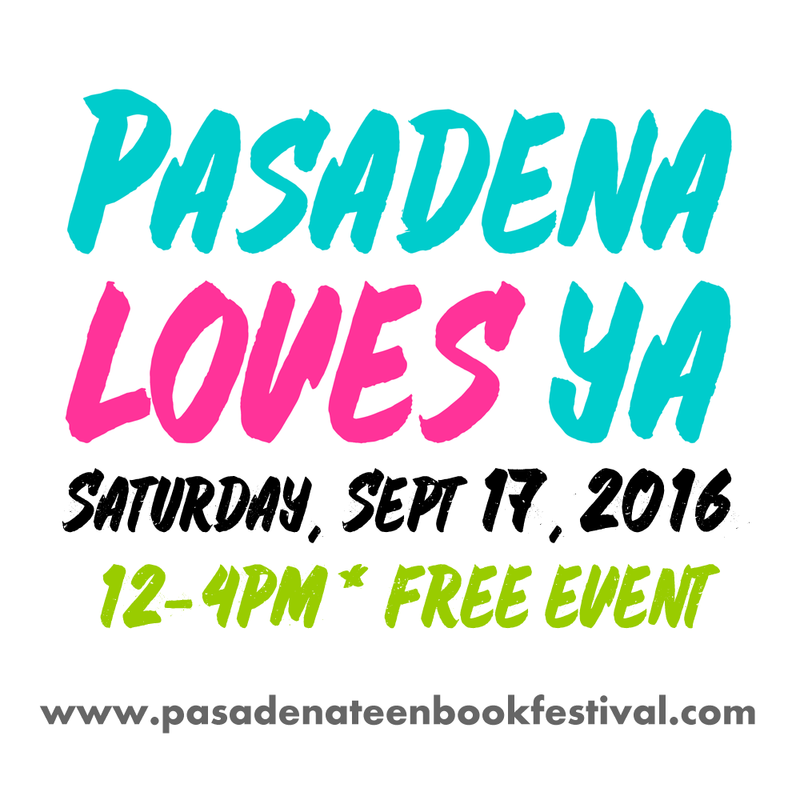 The next Pasadena Loves YA event will be held on Saturday, Sept 17, 2016 from 12-4 pm. The authors will be announced as soon as we receive all of their confirmations! Need more info? 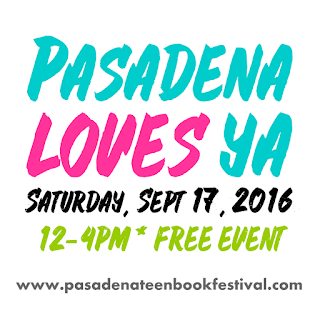 Check out Event Details and FAQs. If you want to make sure you see updates and announcements, you can enter your email in the subscription box on the right, and follow us on Facebook, Twitter, Instagram, and Tumblr. 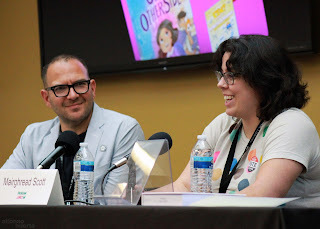 You can also check out the social media page for photos from previous years' attendees. 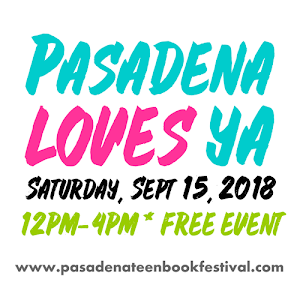 Don't forget to check out all the other local book festivals in the meantime--check the lower right sidebar for links.